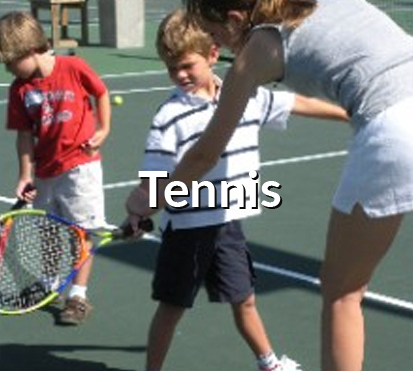 Youth Tennis Team Registration has begun for Fall 8U & 10U and 12-18U ! 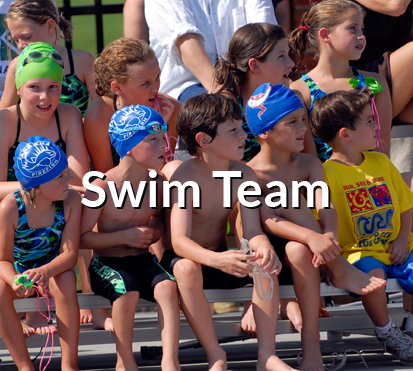 Teams are formed based on player interest and the availability of a Team Parent Volunteer. 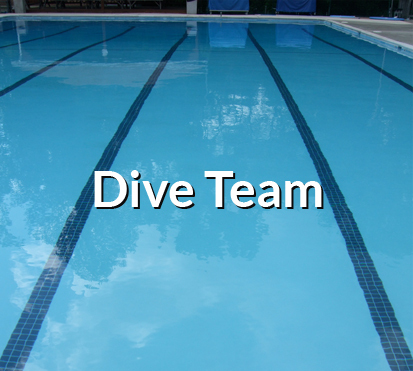 TEAMS MUST HAVE A MINIMUM OF 4 PLAYERS (any combination of boys/girls) BY September 14th. 8U & 10U Teams will ALL begin match play on Saturday, September 29th and play on Saturday afternoons. 12-18U Teams will begin match play on Sunday, September 23rd and play on Sunday afternoons. For 8U, we offer a Red Ball League for any child who can hit two consecutive balls. Each court has a court monitor and prizes and lollipops are awarded. Players MAY be older than 8 years of age. All matches are held at KRA. For 10U, we offer Orange Ball Beginner, Orange Ball Intermediate and Green Dot divisions. Players must still be age 10 on December 31st, 2018 to play in the 10U Division. FAQ's- JTT is an EXCEPTION to the Youth Progression system. As long as your child remains in 10U, they can play Green Dot ball; even if they have not cleared the Orange Ball levels! This is a great way to get experience before trying Green Dot Tournaments.